Posted on Wednesday, April 5th, 2017 at 12:00 am. 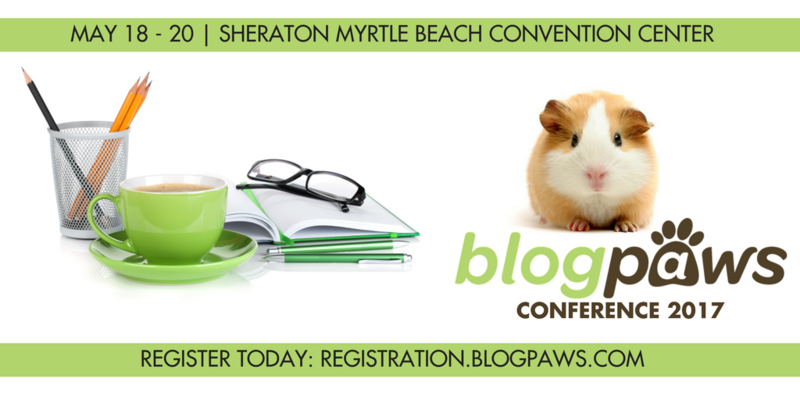 Are you counting down to the BlogPaws Conference with us? This week’s Wordless Wednesday blog hop is dedicated to a BlogPaws Conference donation. Are you coming to the conference in May? Are you considering coming? If you are coming or even considering it, there is a key date to keep in mind. Get registered by 11:59 pm PST on 04/09/17: That’s the cutoff date in order to be in the random drawing for your favorite 501c3 shelter to win a $2,000 donation from BlogPaws. The winner is drawn at random and will be announced at the BlogPaws 2017 Conference during opening remarks on Thursday, May 18. 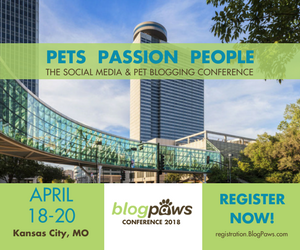 Tell your friends if they have not registered or if you are on the fence, now is the time to register for the BlogPaws 2017 Conference.